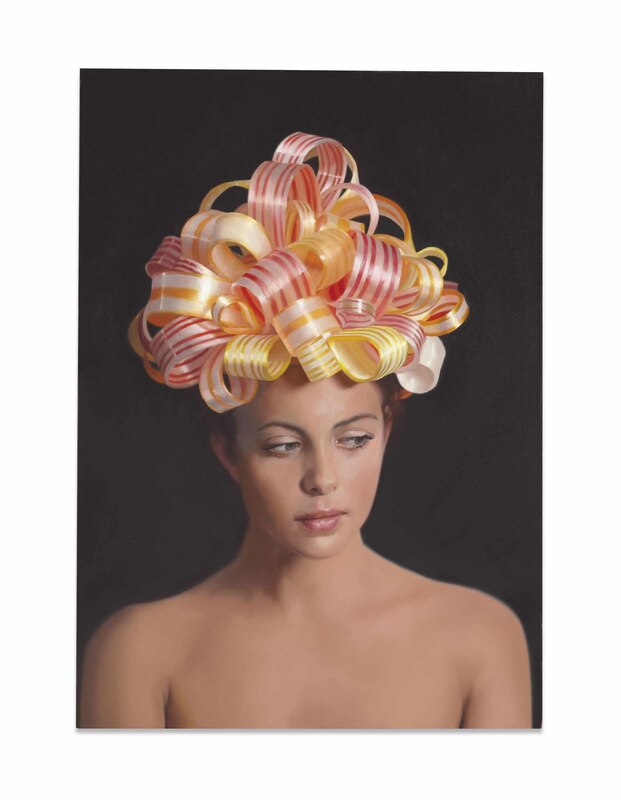 A. F. Honigman, "Cotton's Candy," SLEEK, November 2009, pp. 62-67 (illustrated in color). J. D. Filippo, Will Cotton, New York, 2011, pp. 23, 25, and 26-27 (illustrated in color and front cover illustration). On occasion, Christie's has a direct financial interest in the outcome of the sale of certain lots consigned for sale. This will usually be where it has guaranteed to the Seller that whatever the outcome of the auction, the Seller will receive a minimum sale price for the work. This is known as a minimum price guarantee. This is such a lot.